Owner SAYS SELL it Now!Reduced $40, 000... 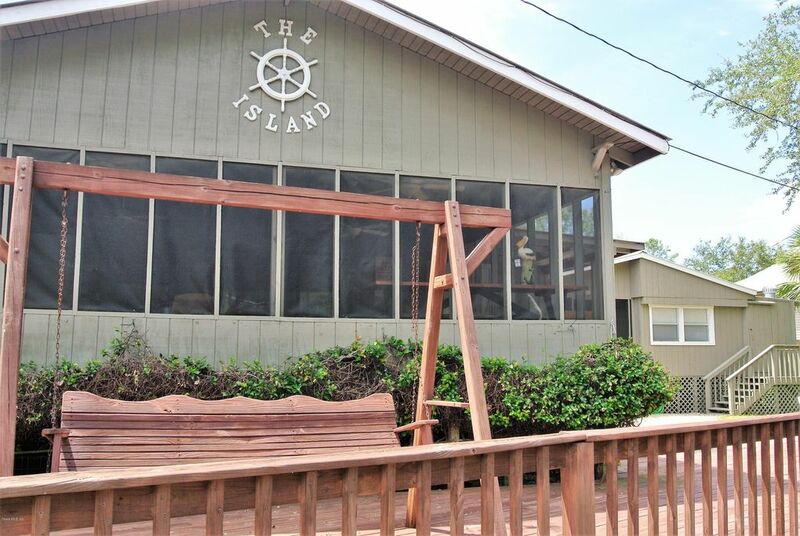 THIS is the PERFECT LARGE FAMILY WEEKENDER/Vacation Home or Rental INCOME property located in gorgeous STEINHATCHEE, Florida! 2 cabins for the price of 1 - excellent condition - everything you NEED/Want is here! What a RARE opportunity - offering you access to some of Florida's most amazing Fishing and Scalloping areas! Take the 20 minute boat ride from your private dock along the stunning Steinhatchee River out to the Gulf of Mexico - relax and FALL IN LOVE with nature and this adorable town! DOCKS, DECKS, sea wall, screened porches, fenced yard, fish cleaning station, storage shed, covered parking and so much more. Buy it furnished or empty.DON'T hesistate - Get your PENNY's worth from the real estate market NOW! Directions: From US 19, west on SR 51, left on Doyle St, left on Doyle Ct, property on the left.